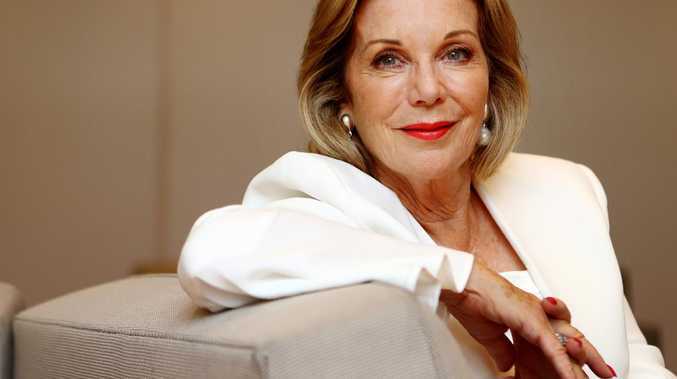 ITA Buttrose has been named the new chairwoman of the ABC, pending formal approval from the Governor-General. Ms Buttrose, a businesswoman, journalist, broadcaster and former magazine editor, will replace Justin Milne, who left the job six months ago after clashing with former managing director Michelle Guthrie. "The ABC plays an extremely important role in Australian life and has done for generations. 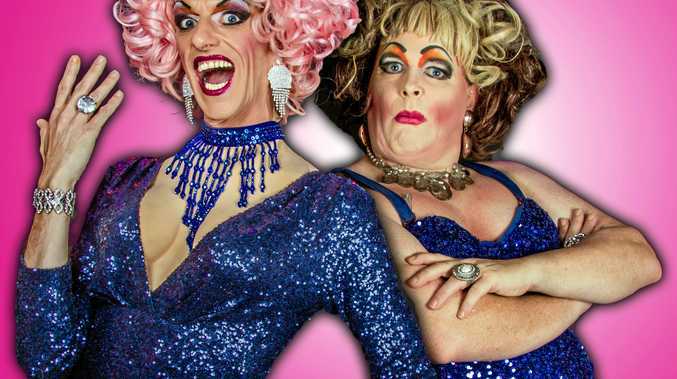 It's an important Australian institution," Prime Minister Scott Morrison said at a press conference with Ms Buttrose in Sydney. "When you ask someone to take on the role of chair, it needs to be someone you know can be trusted with that important institution. That's exactly who I believe we've been able to find." Mr Morrison said he was "absolutely thrilled" that Ms Buttrose had accepted the role. "Ita has the strength, the integrity and the fierce independence that she is known for to take stewardship of this important Australian institution," he said. "The reason she has been so successful in publishing, in broadcasting, is she has always put her viewers, her listeners and her readers first. And you know what? That's what the ABC needs to do as well. "We have someone who has demonstrated throughout her career that the best way to run a broadcasting and publishing organisation is to focus on the people it's for. "Australians trust Ita. I trust Ita. And that's why I've asked her to take on this role." Ms Buttrose thanked the Prime Minister for his "very kind words". "I'm very honoured to have been asked to chair the ABC. I consider it one of the most important cultural and information organisations in our country," she said. "It is the voice of the Australian people. I think it reflects our identity, it tells our stories." She revealed she was a devoted ABC listener, and said her father had worked there for a number of years. "So I do know the culture of the ABC particularly well. And I wish my dad was still alive to see me here today," Ms Buttrose said. "I'm a passionate believer in the independence of the ABC and I will do everything in my utmost power to make sure it remains that way." Ms Buttrose alluded to the damaging fallout from Ms Guthrie and Mr Milne's time running the organisation, which led her appointment. "I think my most important role is to restore stability to the management of the organisation, to reassure the staff that life will go on as usual and to reassure the board, who's also gone through a period of unrest, that it's time to get the ABC functioning again with proper, stable management and good, frank discussion between the chair and whoever is the managing director," she said. "If there's not a close relationship between the chair and the managing director, you cannot make an organisation work efficiently and well." Ms Buttrose was not on the shortlist of candidates recommended to the government by an independent panel. The Prime Minister has pointed out there were no female candidates at all on that shortlist.